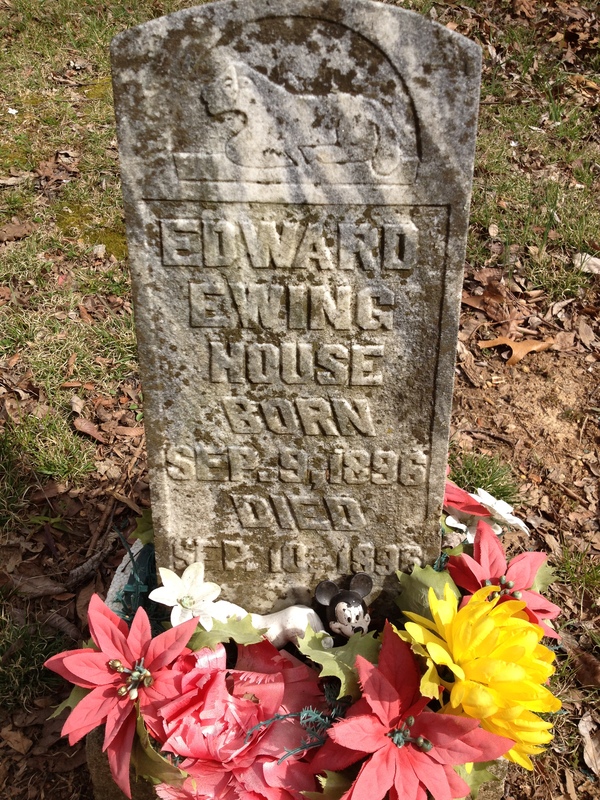 Edward Ewing House lived one day according to this headstone at what I am guessing is the “Mason Cemetery” at Lake Forest Park behind the police substation. Other graves show that a people who lived in LaVergne from years gone by were families, friends, and very spiritual people. 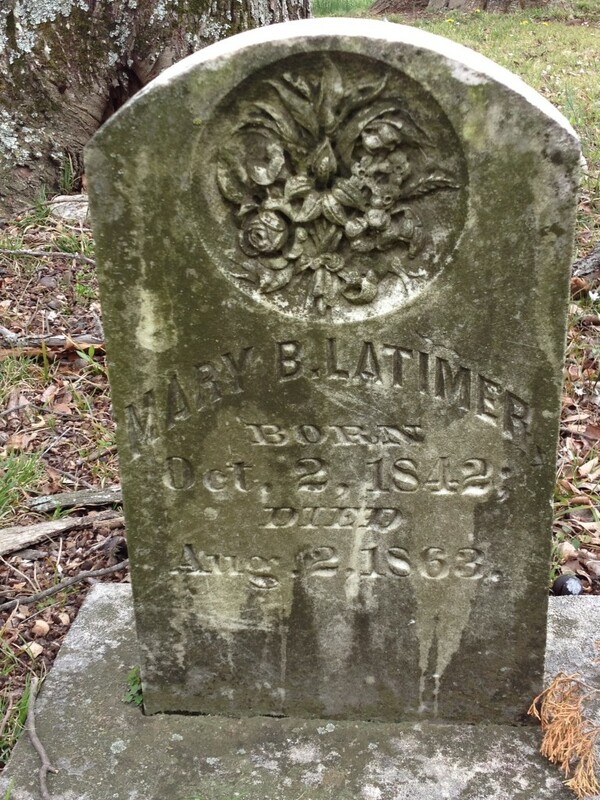 Here is Mary Latimer’s final resting place. 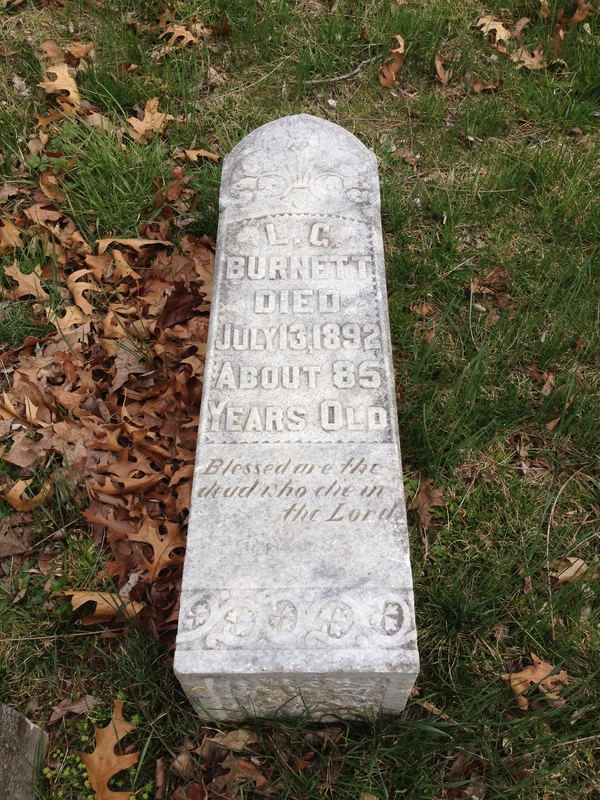 She was born on December 2, 1804 and died July 20, 1865. 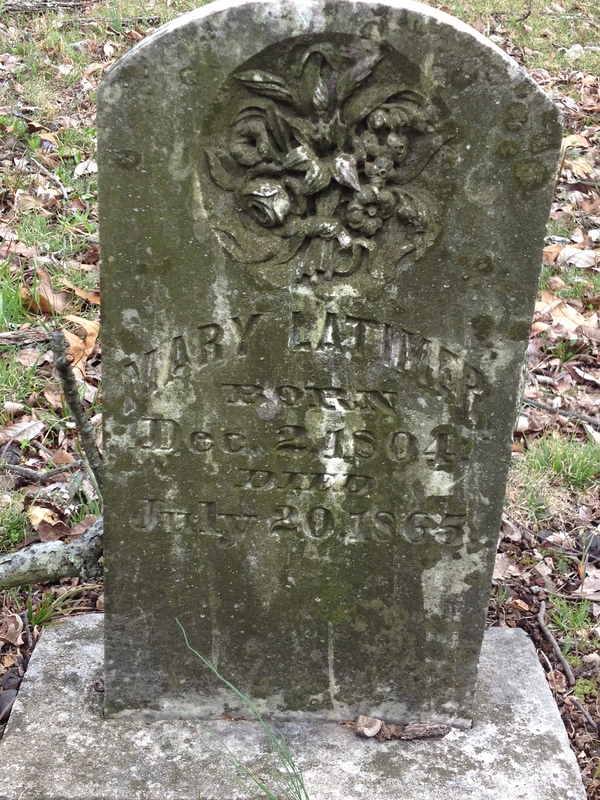 Another Mary Latimer was born October 2, 1842 and died August 2, 1863. 21 years old. Sabella Mason. Wife of W.A. Hamilton. Born Jan. 5 1854. Died Feb. 10 1887. L.C. Burnett. Died July 13, 1892. About 85 years old. Blessed are the dead who die in the Lord. Here’s where bad goes to truly horrible. L.C. Burnett. 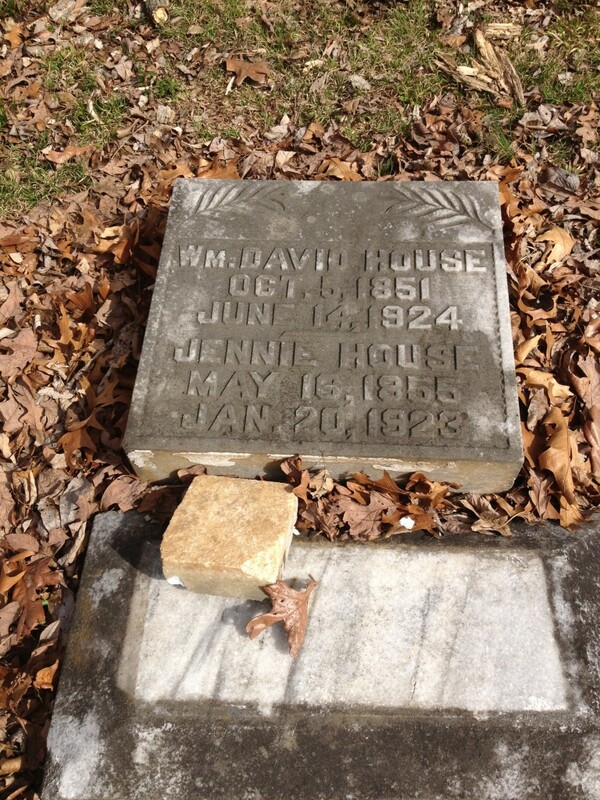 That’s all I can make out because vandals not only knocked the headstone off the base, but it was also shattered. My friend and I tried to piece it together as best we could, but were unable to find and fit all the pieces. With the talk of community making this a better place to live and the really terrific efforts made by the 50 or so people who came to clean up by the lake, I ask my fellow citizens – is this not another project we can come together on to respect the dead? The people who lived here before us deserve dignity at their burial site. 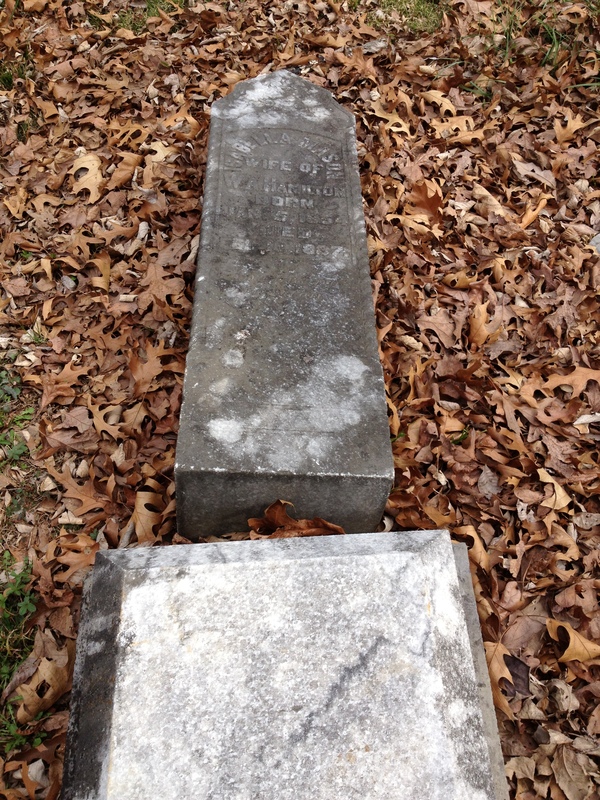 I know the city does not have the funding to put up a fence or even make repairs to these headstones, so is there another group (or groups) that could champion this cause? The LaVergne Garden Club, maybe? Our readers here? What say you, LaVergne? Who wants to volunteer to lead the effort to restore the sanctity of this final resting place of our ancestors? it is shocking to me how people can do this. 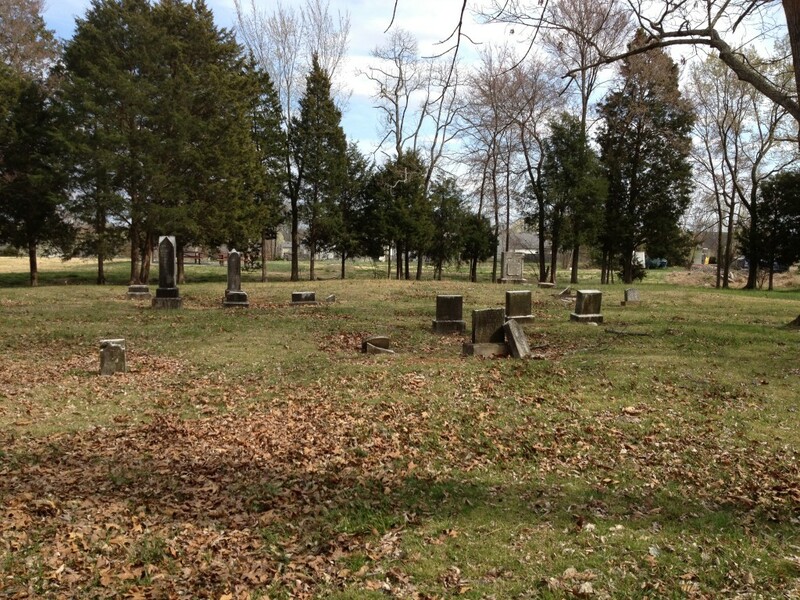 This is my family cemetary — my grandparents & great grandparents as well as several other family members are buried there. 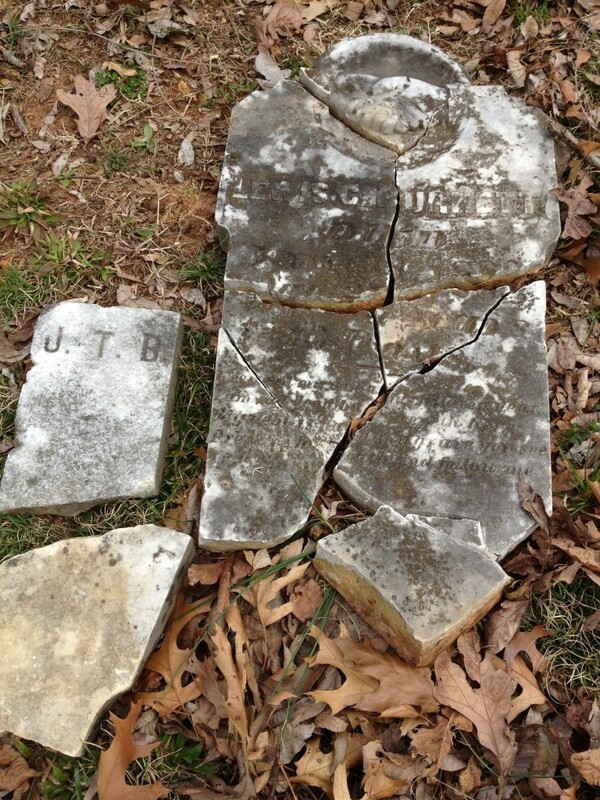 These vandals have destroyed many of these headstones for years — a professor from MTSU has twice pieced some of the headstones back together. I, too, would love to catch those who have no respect for those who are buried there. Breaks my heart, but nothing can be done unless someone catches them. When that “Park” was discussed years ago there was supposed to be a fence put up around it — the city took the one that was up at the time down(even though it was in bad shape, it was kinda a fence). The then “vice mayor) talked a good talk about building a new one . . . You’d think with all the houses around the area someone would see this happening, but it could be folks don’t want to get involved, are scared, or just don’t care. 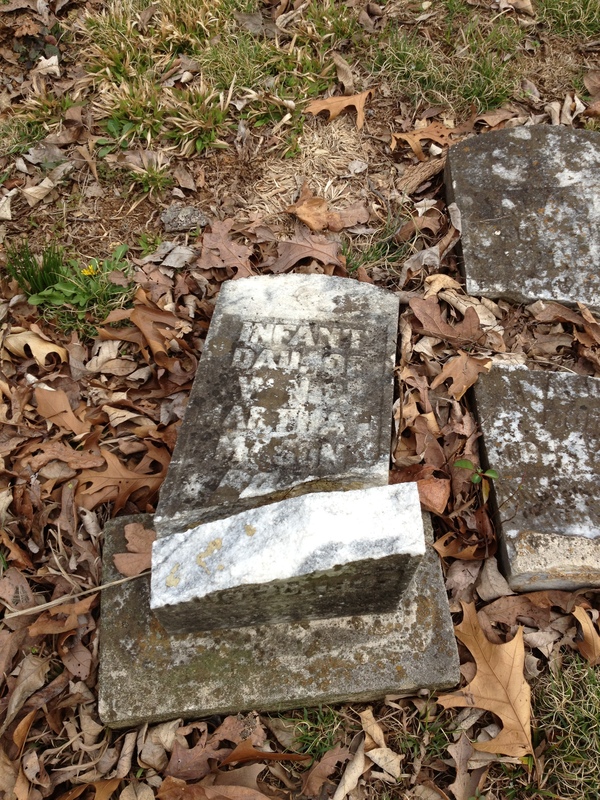 There are older headstones than those pictured even.